Wow, what a day it has been! It has been tiring, but it’s all about to pay off. 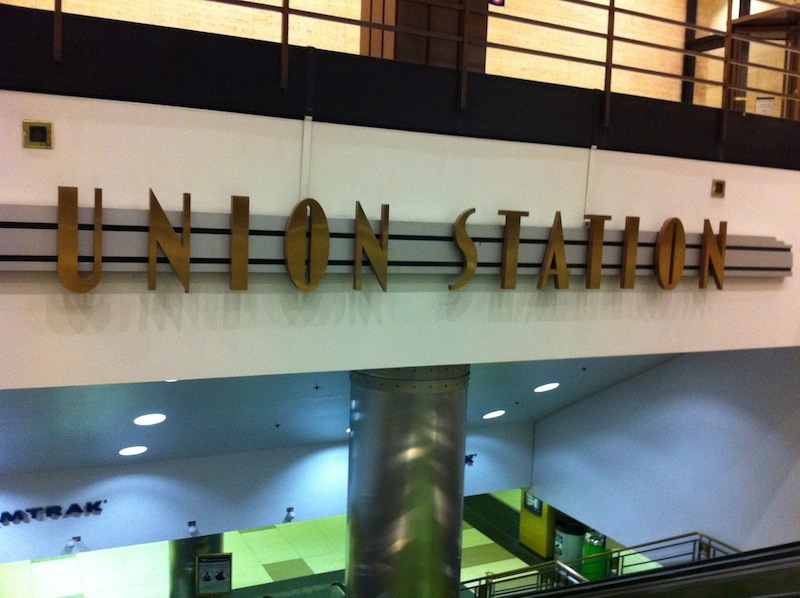 We arrived in Chicago very early in the morning, pulling into Union Station at about midnight. It was going to be a struggle to get all of the luggage (6 bags and a backpack total) off the train, and up the stairs and elevator to the ground level. Luckily, there was a very helpful person outside the train that just happened to have a cart. He loaded the luggage onto his cart, and we headed for the ground floor. When we arrived out front of Union Station, our objective became a waiting game. Hang’s friend Jerry, who has been living and working in Chicago for years, was fortunately able to come and meet us at the station. After around an hour of talking, we finally decided on a plan to spend the 8 hours we had to spare in Chicago… We were going to tour the city. We travelled by Taxi to Jerry’s place, and stored out luggage there. Jerry knows a lot about this city. He guided us to a number of landmarks, telling us stories about most of them. It was amazing luck having him with us, and our night wouldn’t have been nearly as good without that. 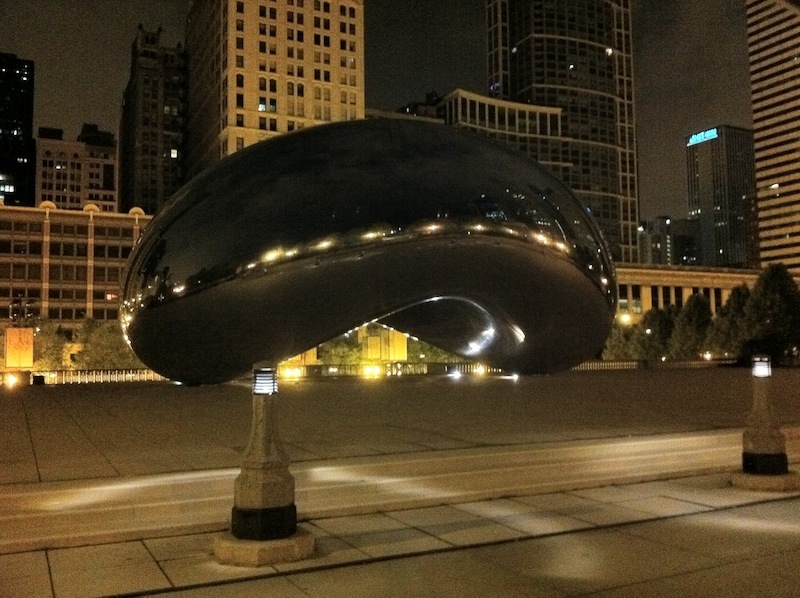 Even though we likely walked seven miles, in the cold night wind of Chicago, it was fun. Around 6:00am this morning (local time, of course), we gathered our stuff and walked to the nearest train station, roughly a 10 minute walk. From that point, we proceeded to ride a series of trains to our final destination at O’hare International Airport. After gathering out boarding pass, checking in that heavy luggage we had been dying to get rid of this whole time, and grabbing a quick bite to eat at the McDonalds that’s by the terminal… we found our gate, and began waiting for the flight! Unfortunately, it was going to be a bit longer of a wait than we thought… bad weather struck. It was roughly a two hour wait, but we have now finally began boarding the plane. – If you are reading this, it means that I’m now officially in the air for the first time in my life. I’ll let ya know sometime if I got sick or not. We’ll likely arrive in Vietnam late tomorrow night (local time). Fun Fun right!? Previous story Riding On Trains Is Pretty Cool!